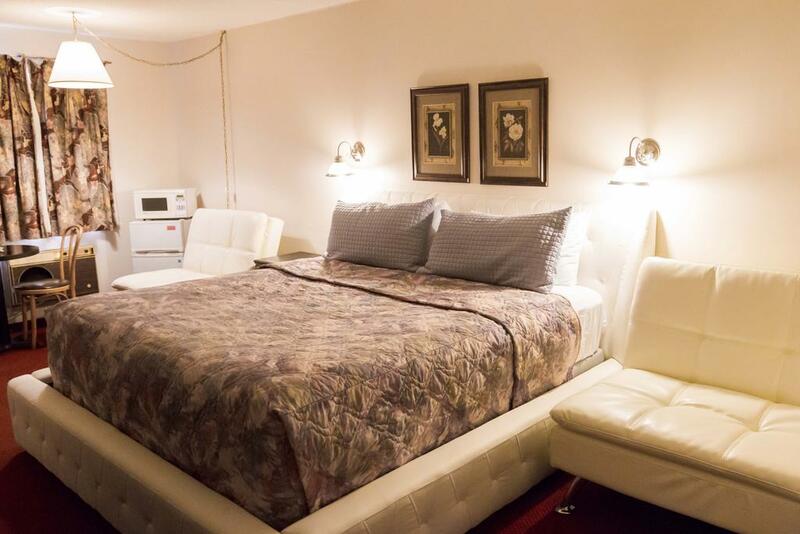 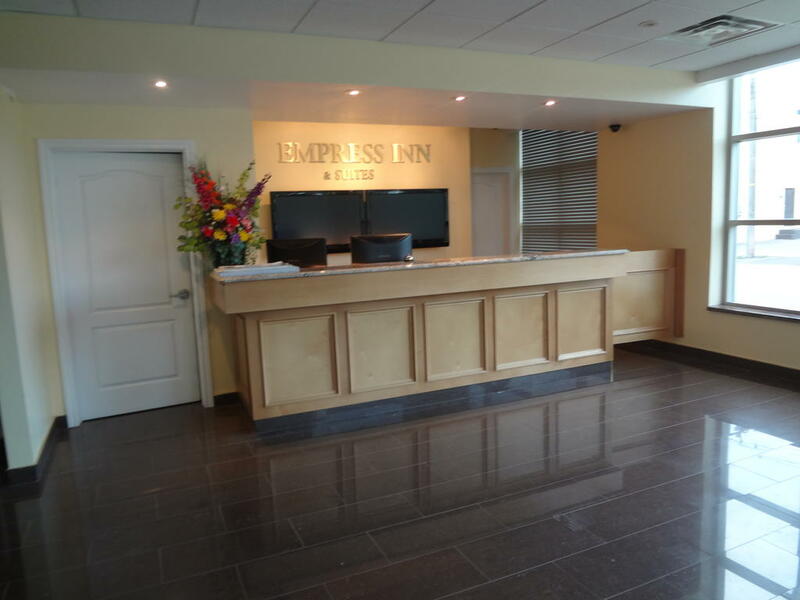 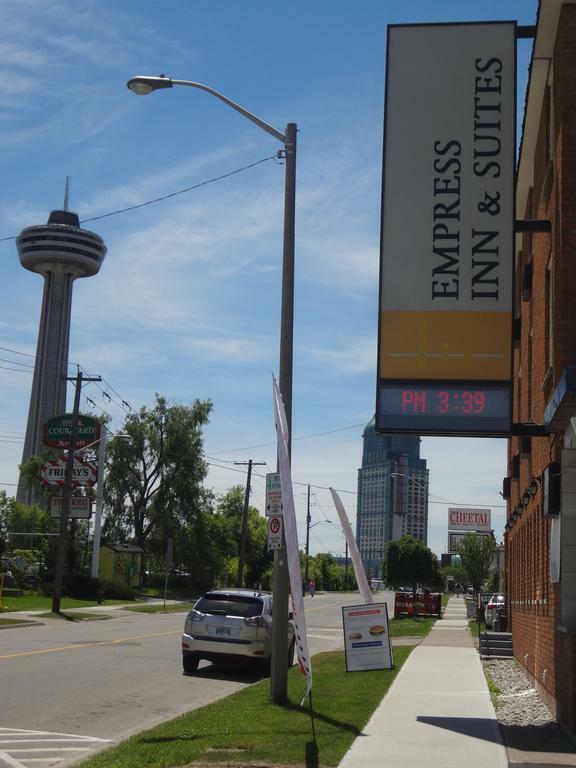 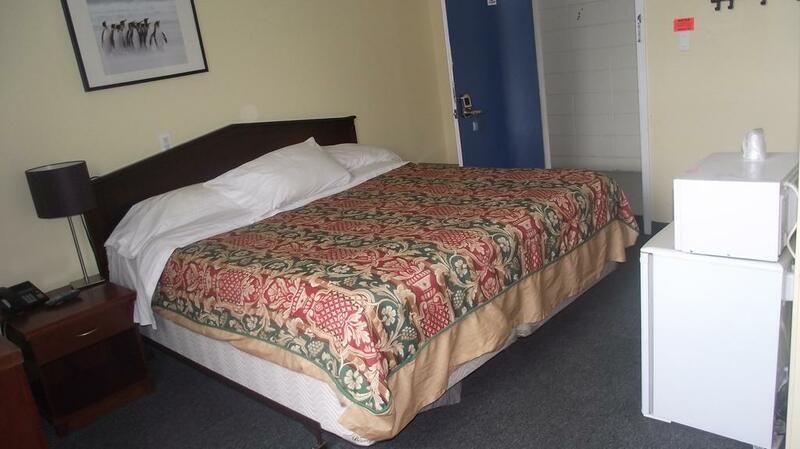 Empress Inn and Suites by the Falls is located just a 5-minute walk from Niagara Falls, this hotel features a microwave and a fridge in each guest room. 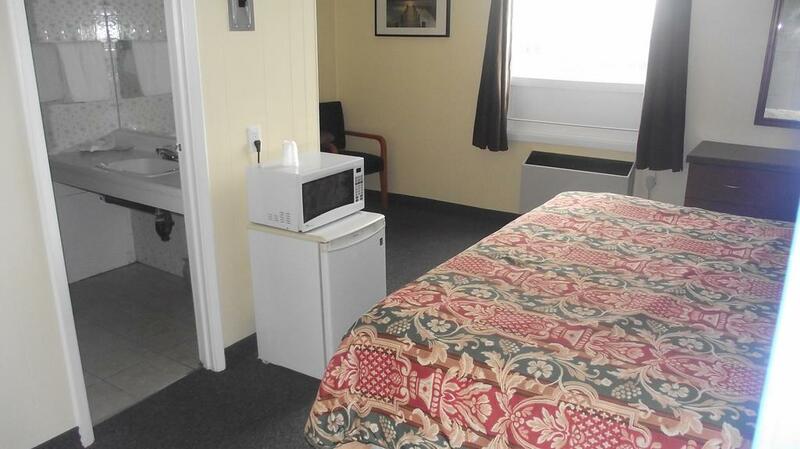 Free Wi-Fi is included. 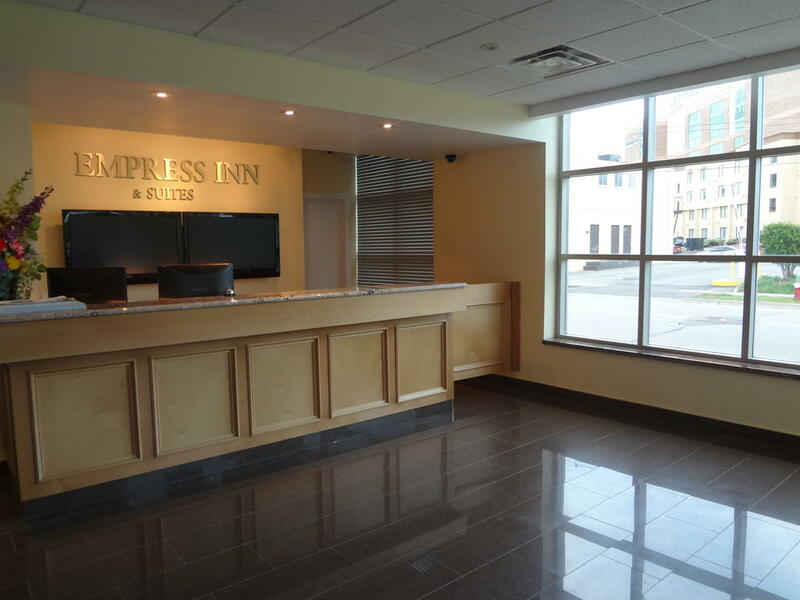 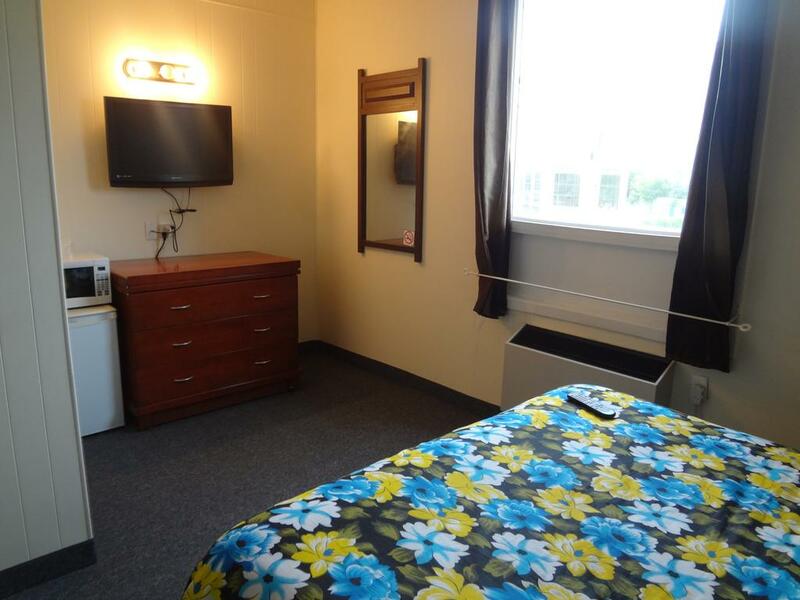 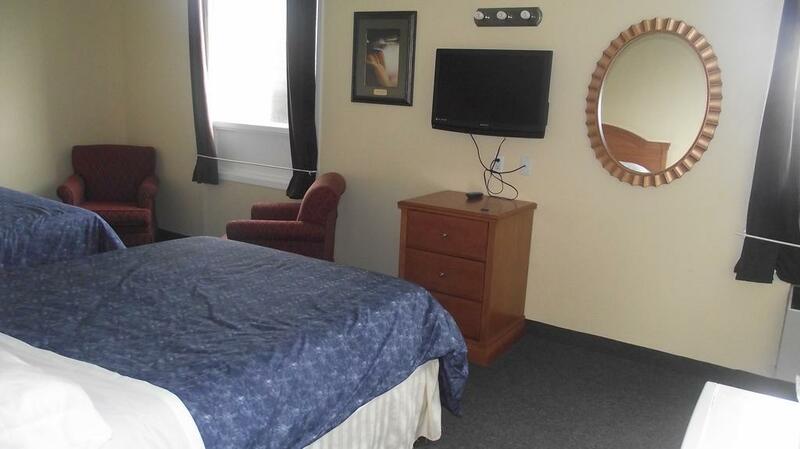 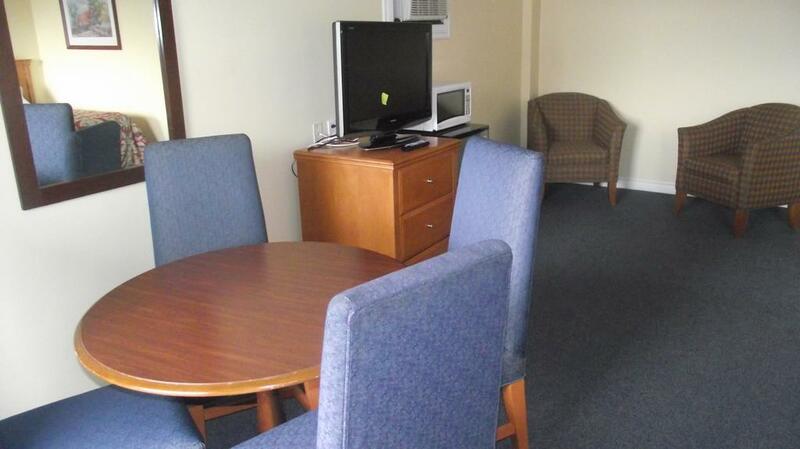 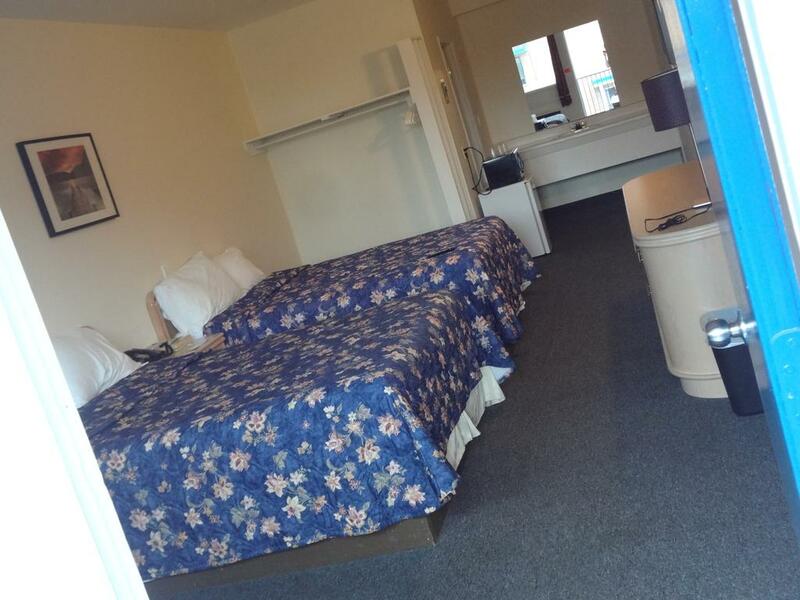 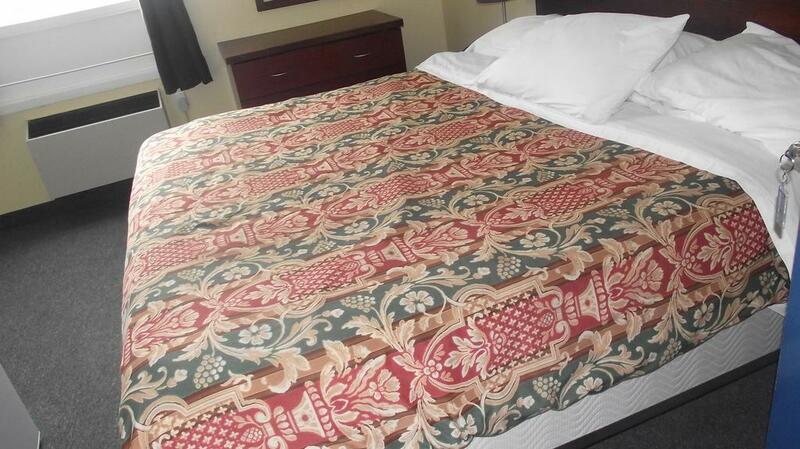 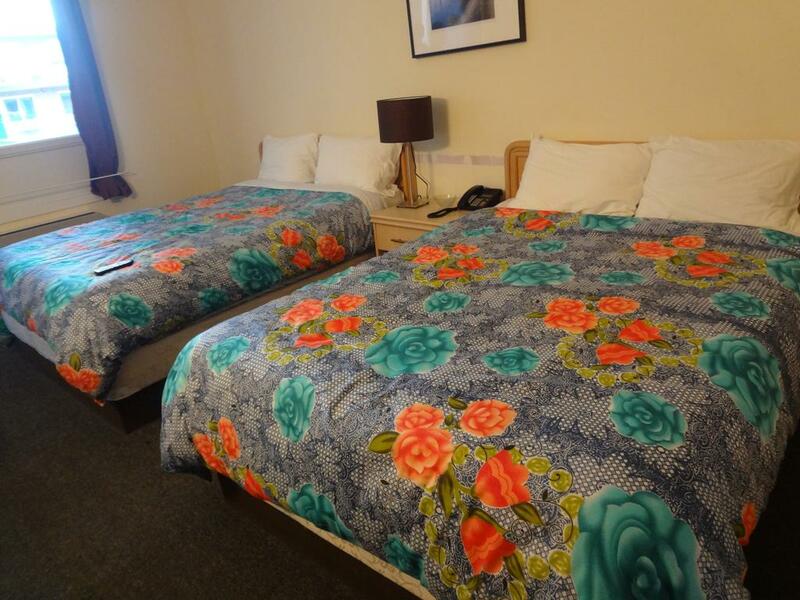 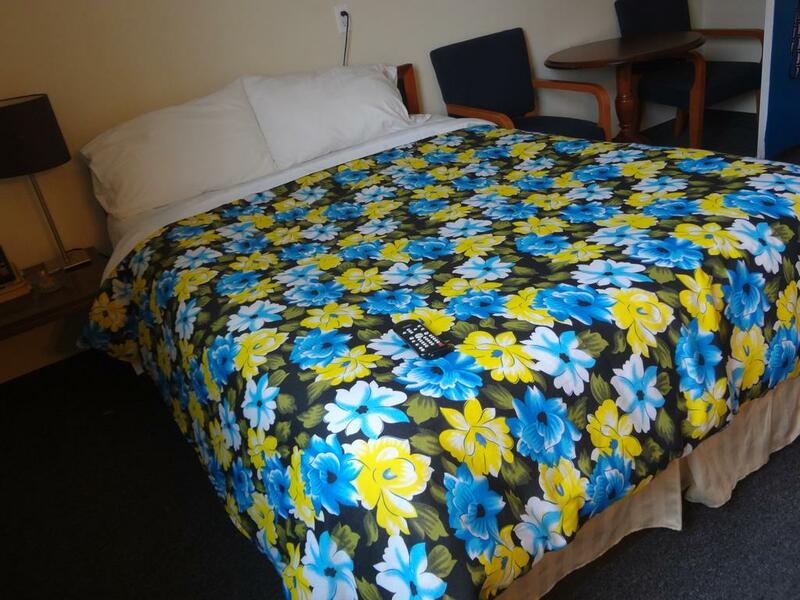 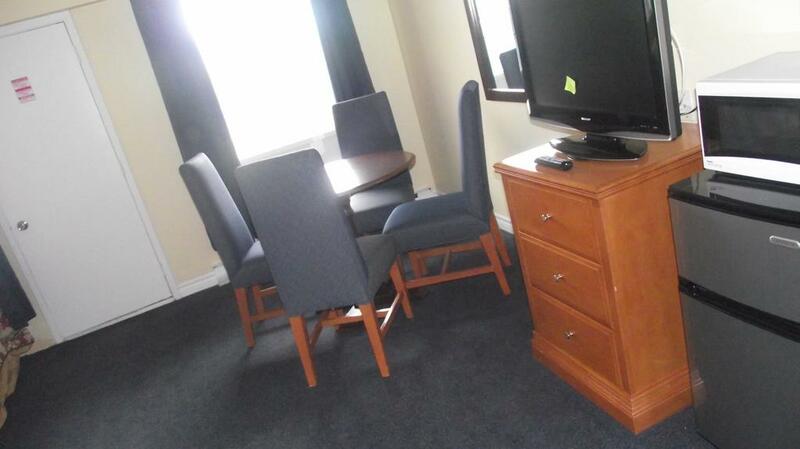 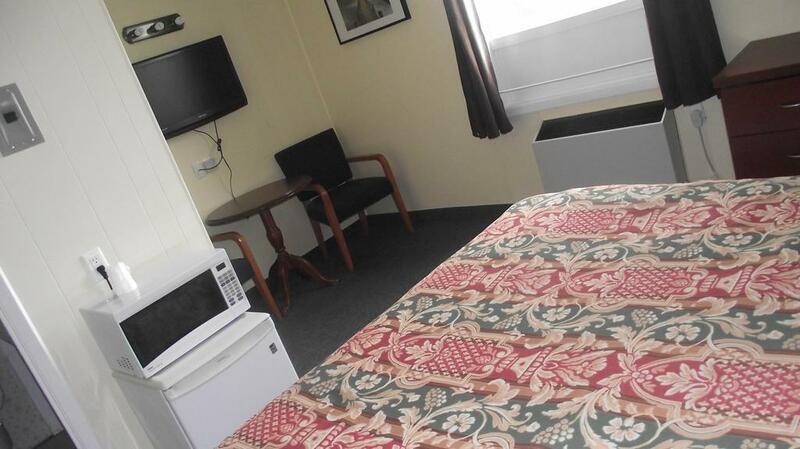 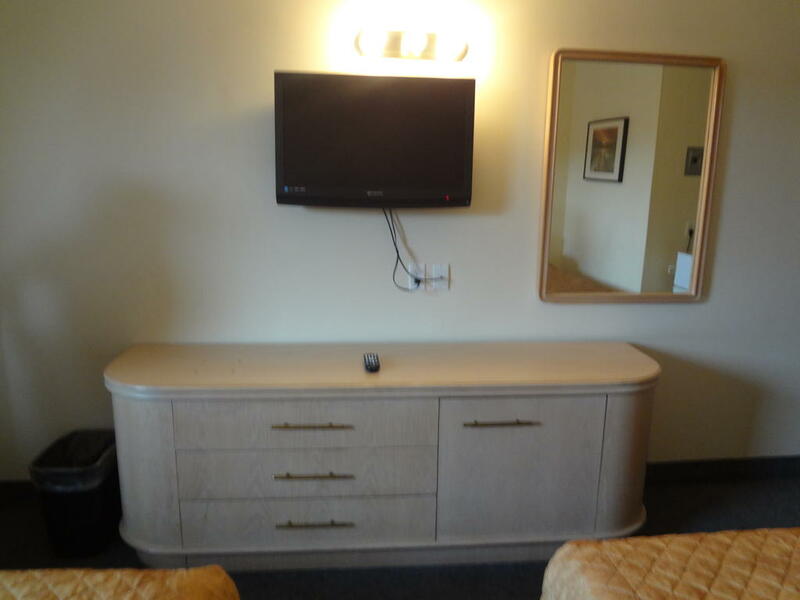 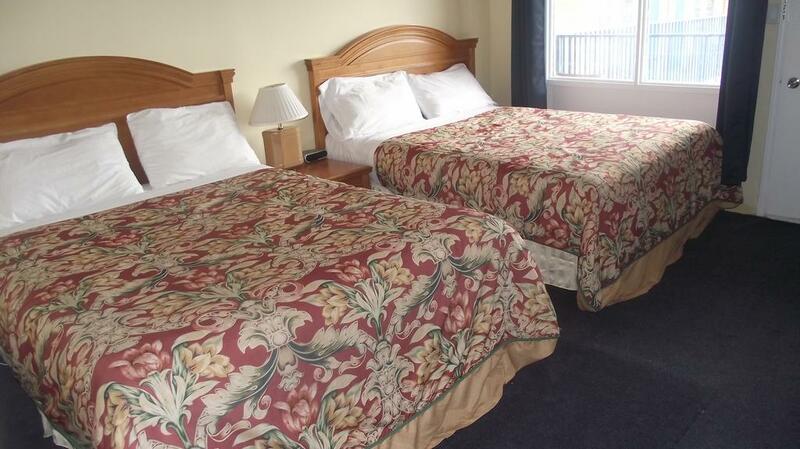 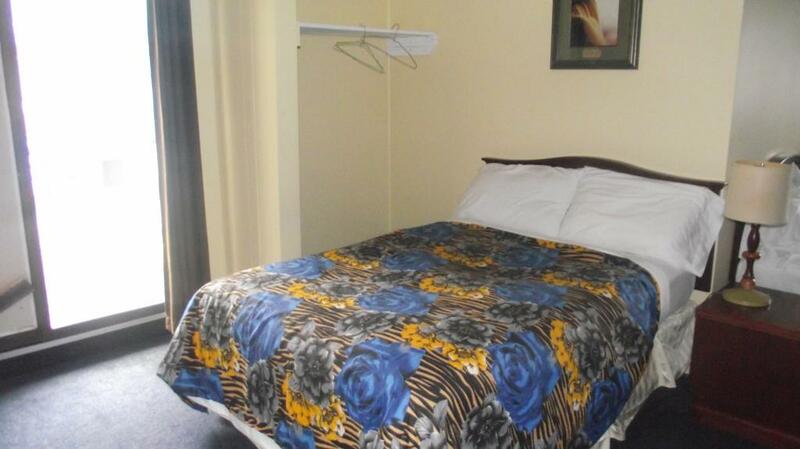 A flat-screen cable TV is featured in every brightly decorated room at Empress Inn and Suites by the Falls. 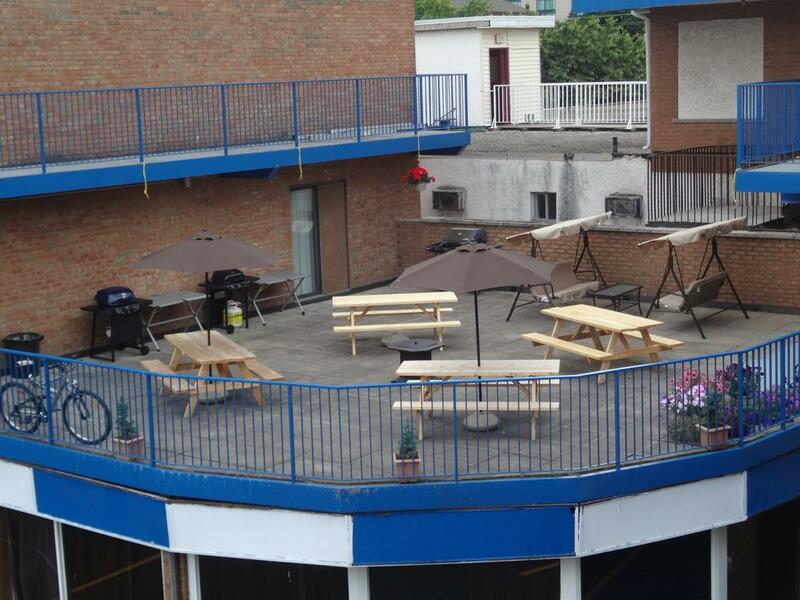 A balcony is provided. 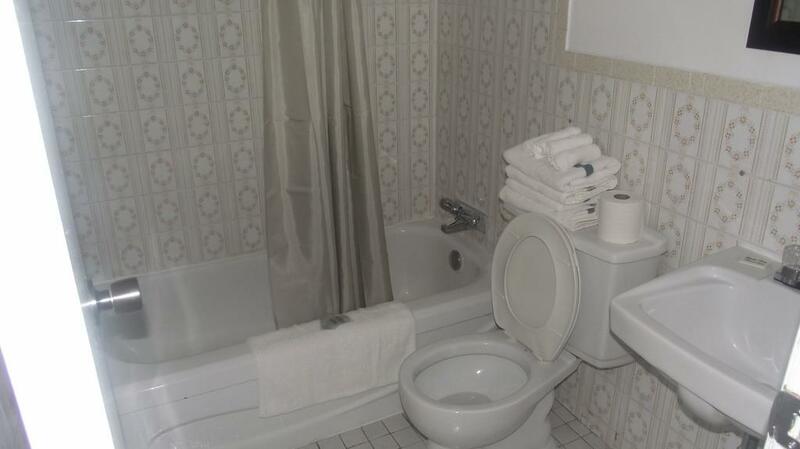 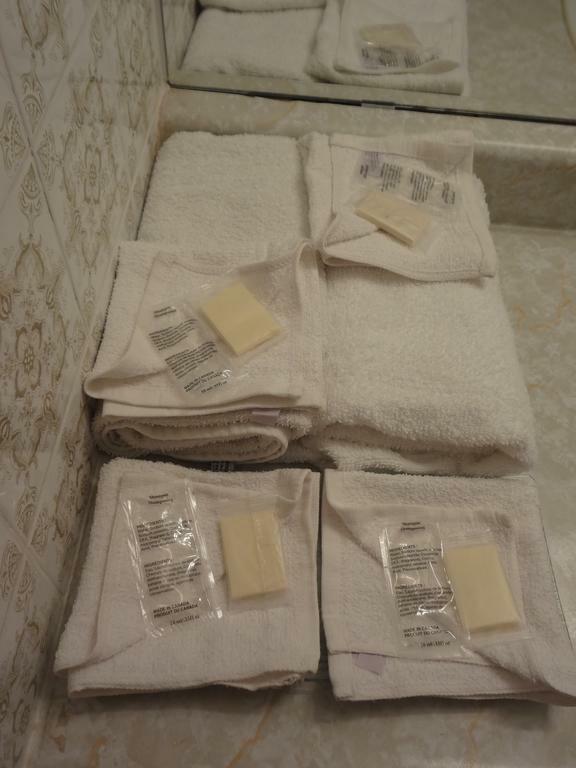 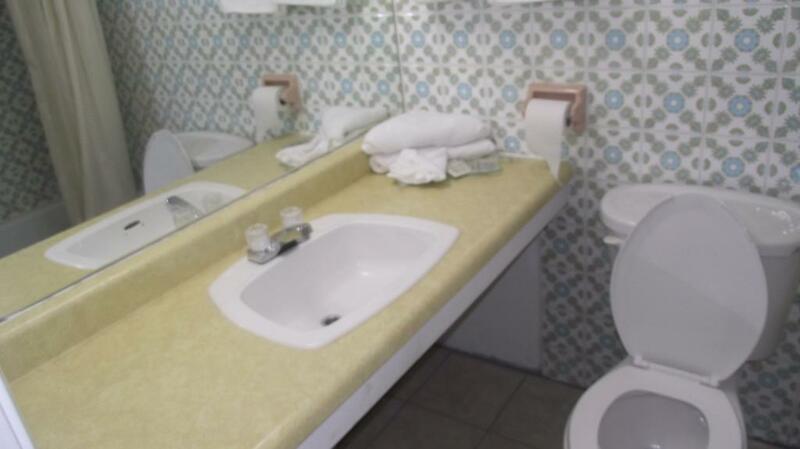 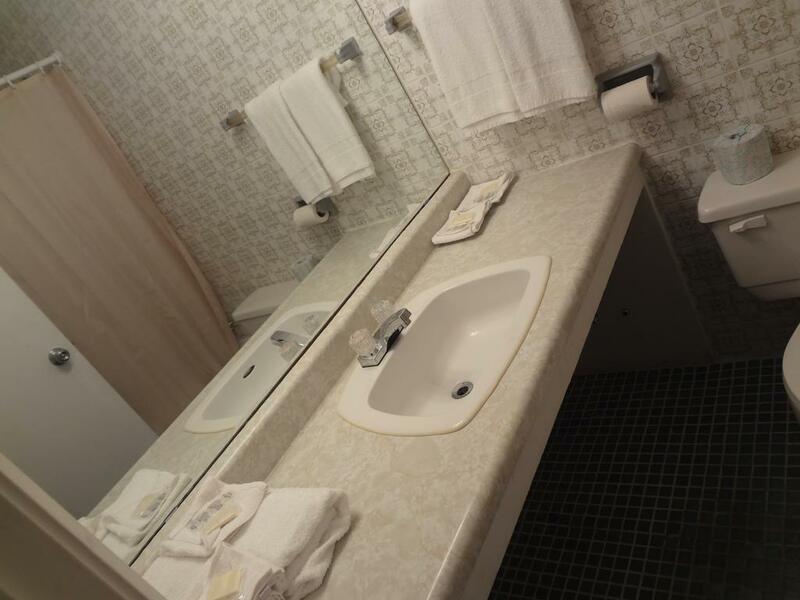 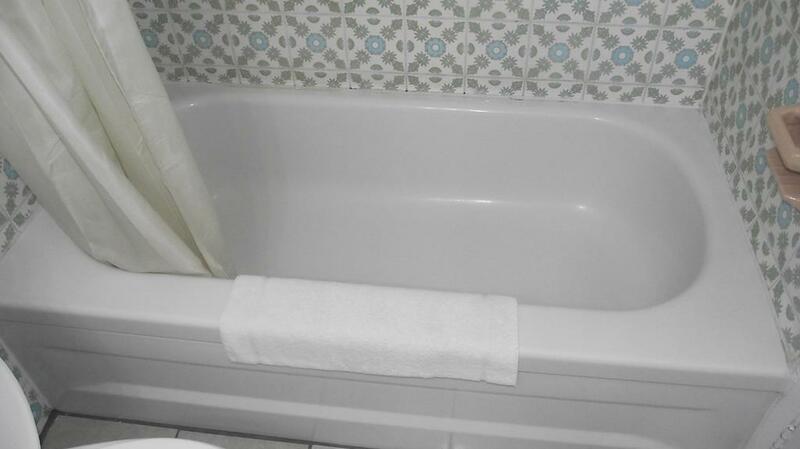 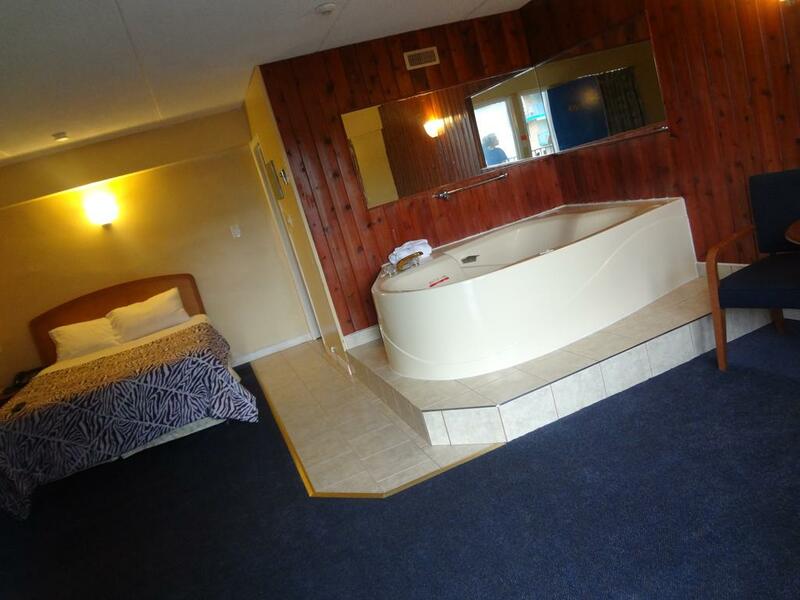 Select rooms include a spa tub. 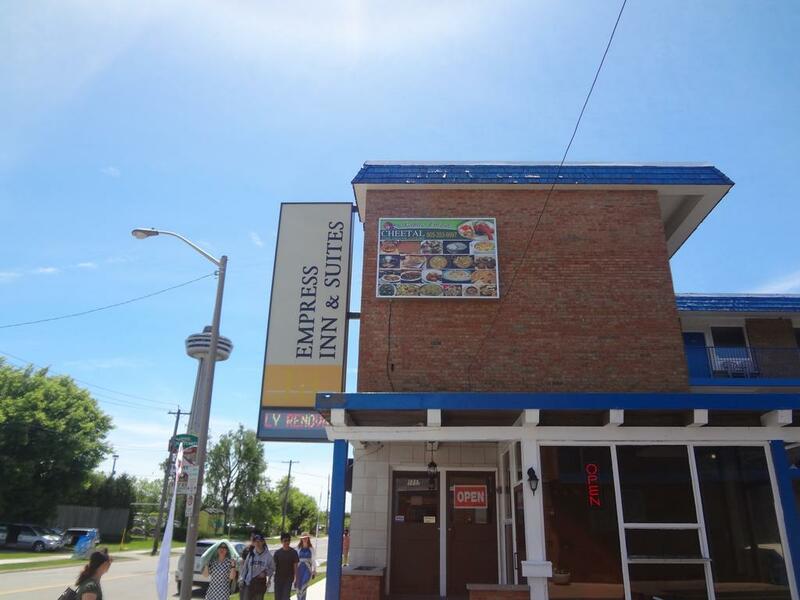 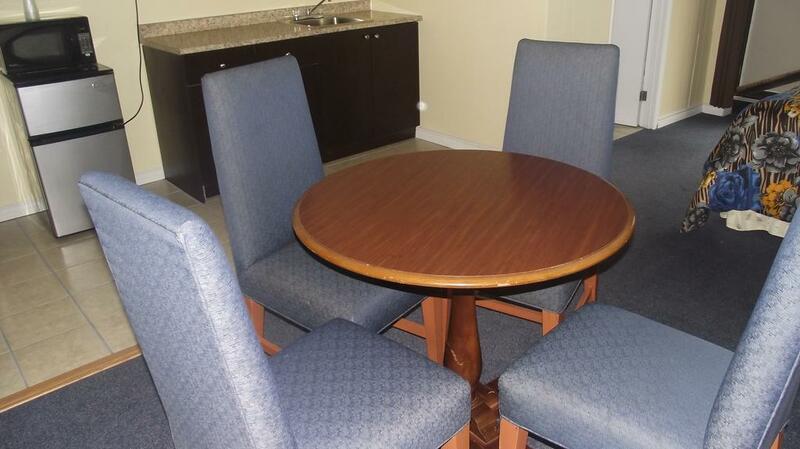 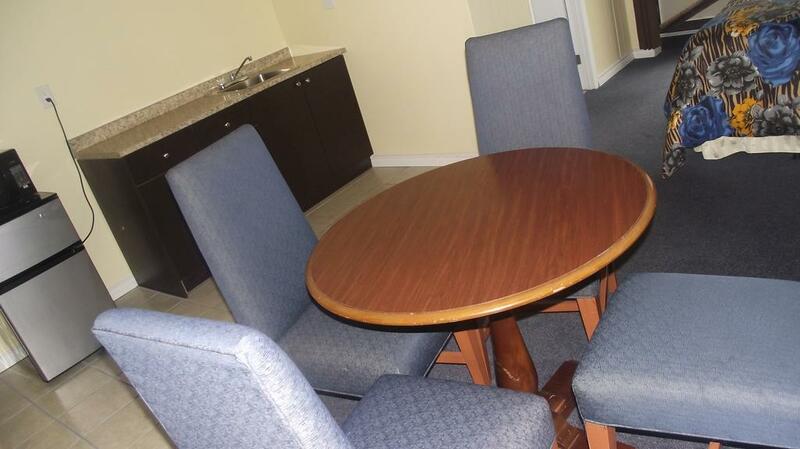 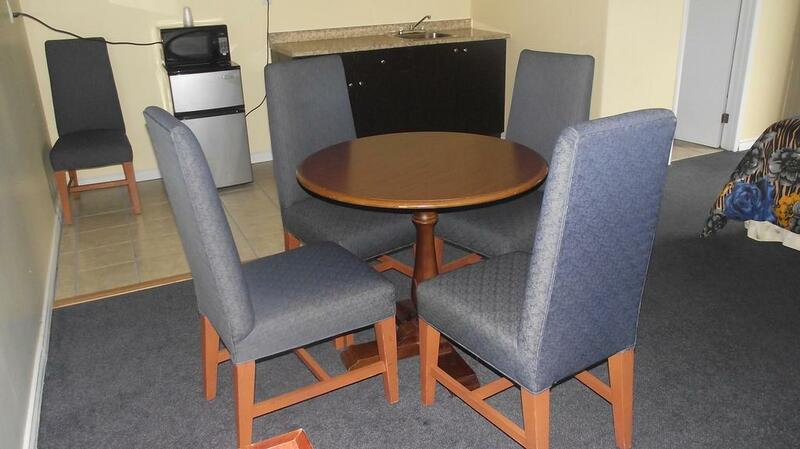 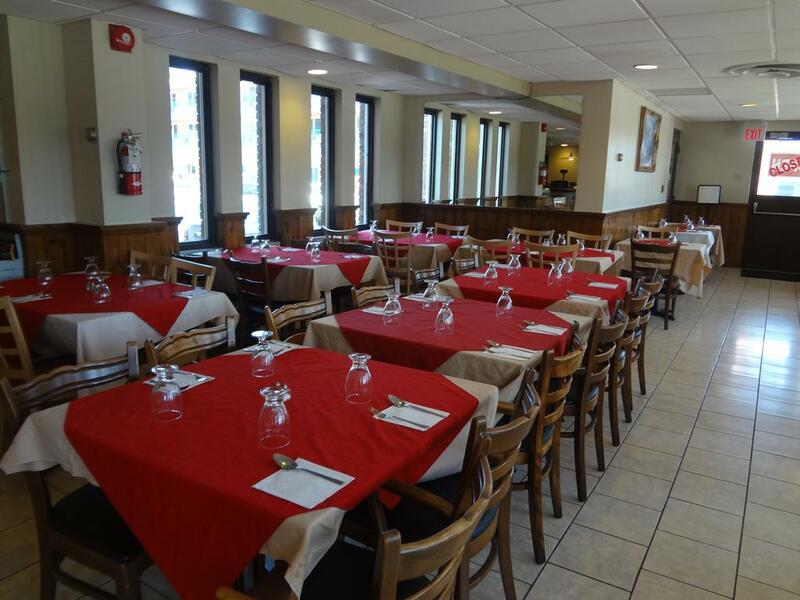 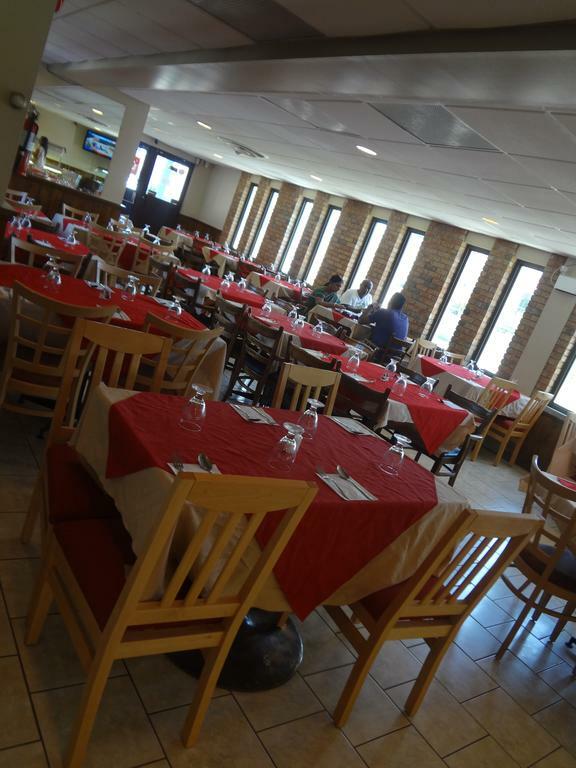 BBQ facilities are provided for guest use at Empress Inn and Suites by the Falls. 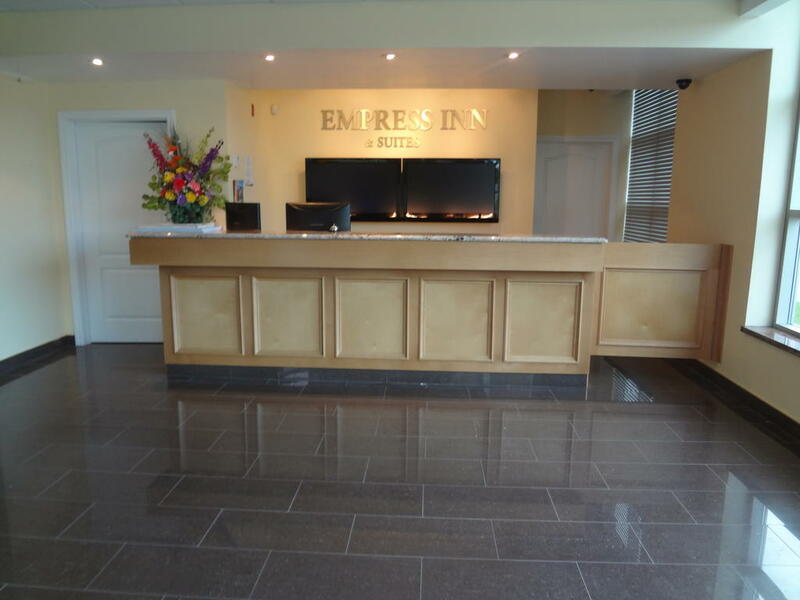 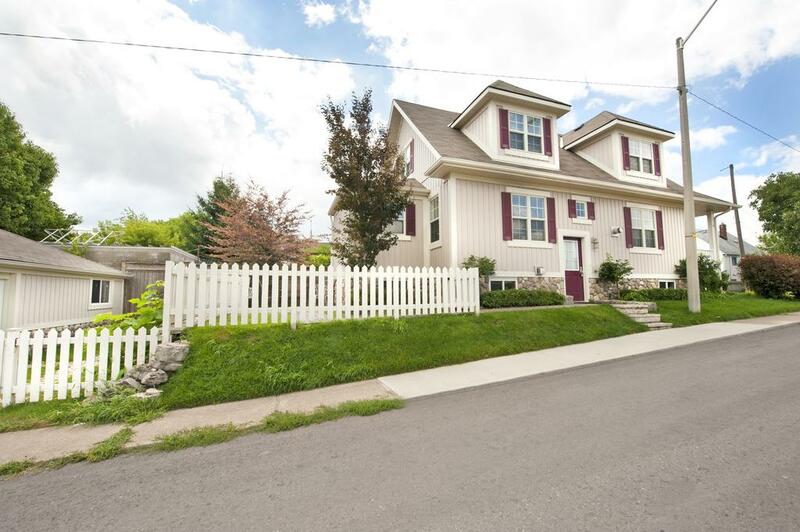 A 24-hour front desk is available. 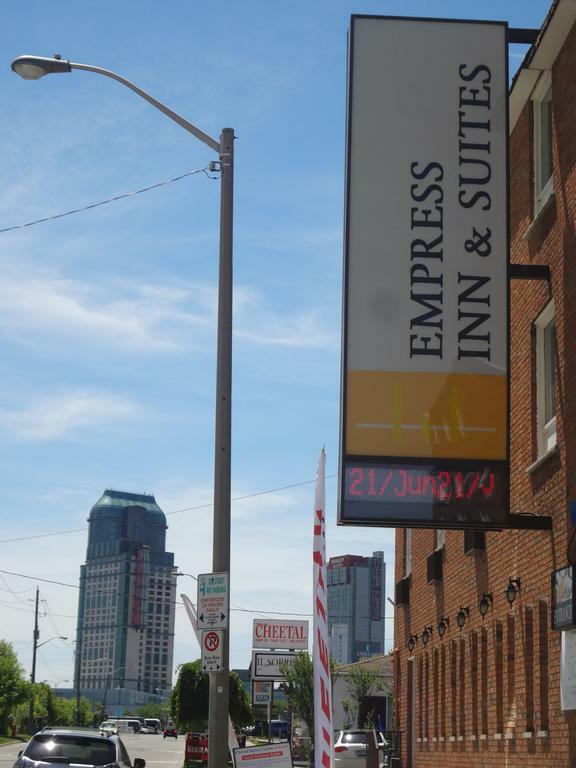 Free parking is available on-site. 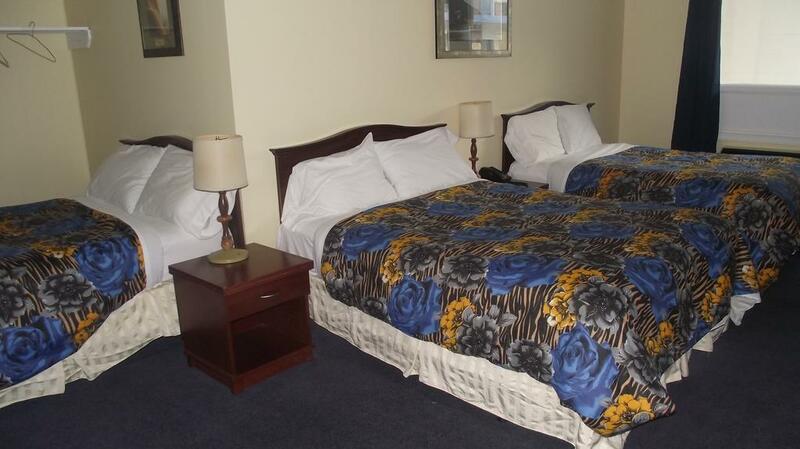 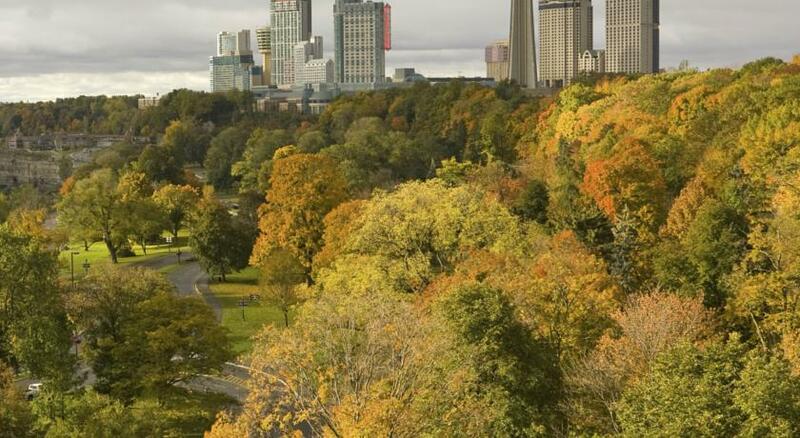 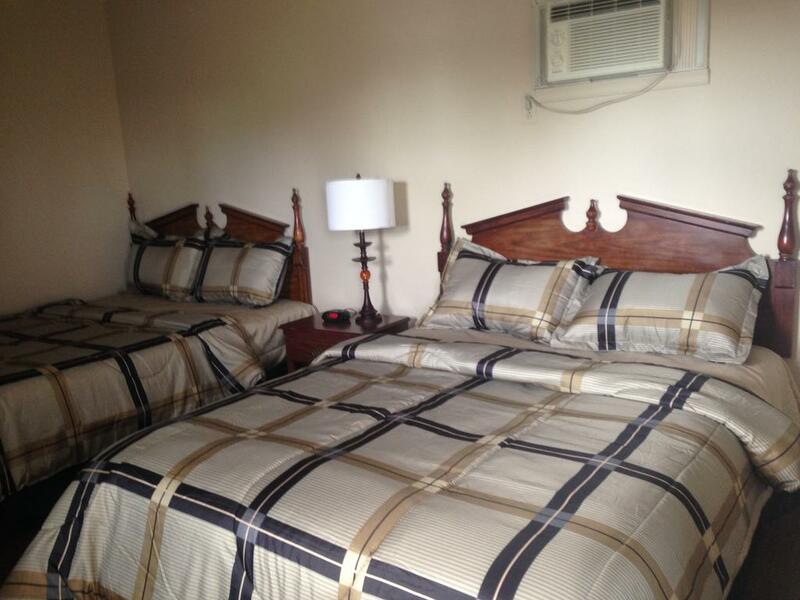 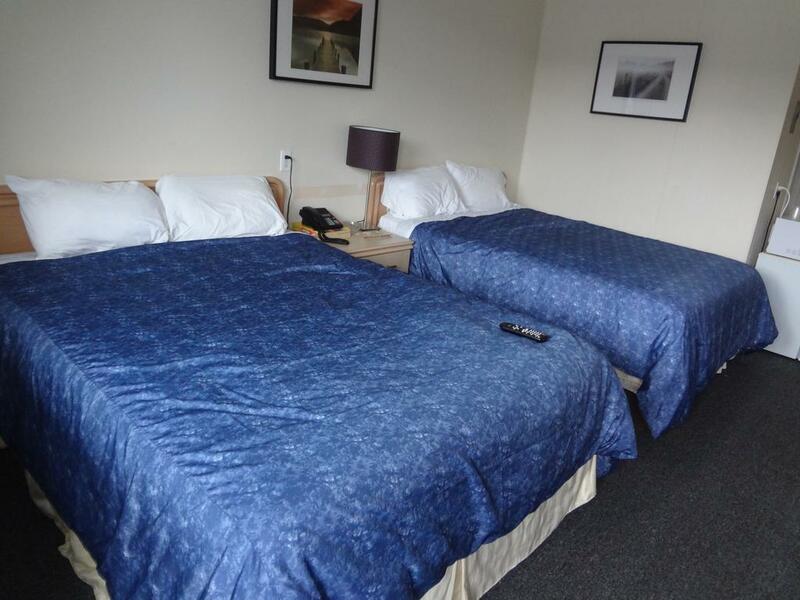 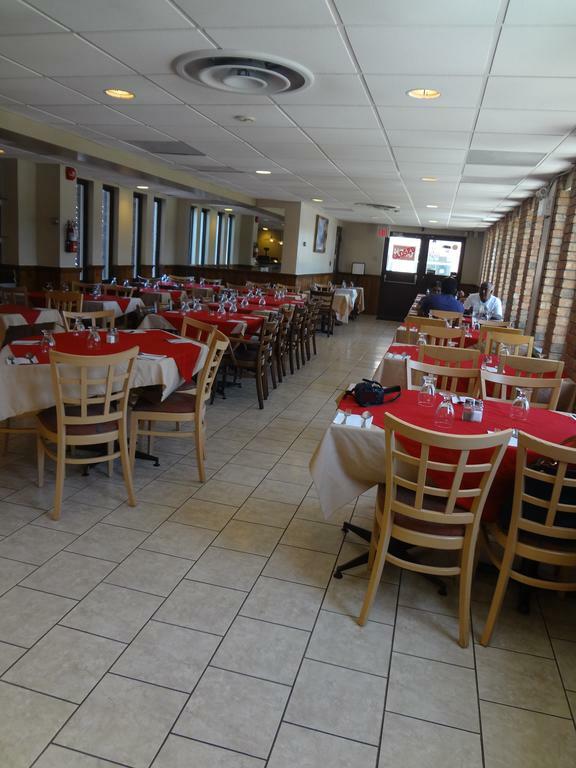 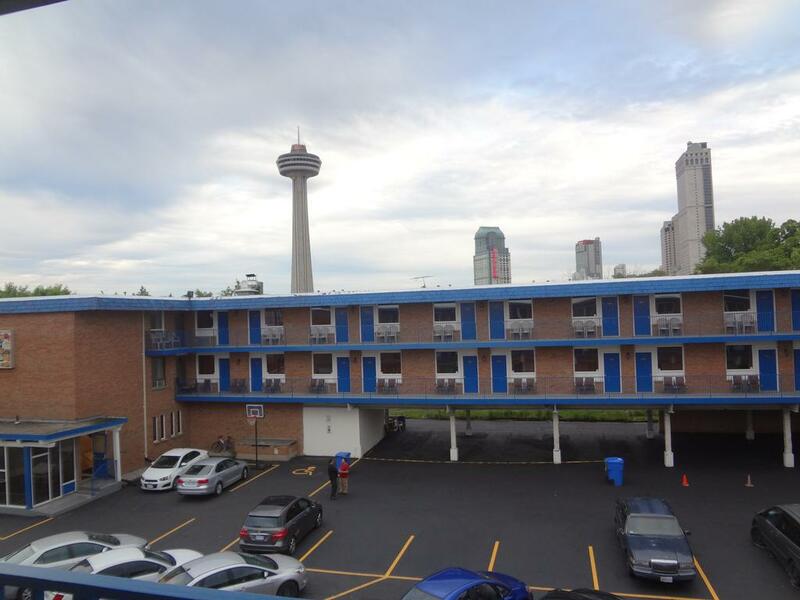 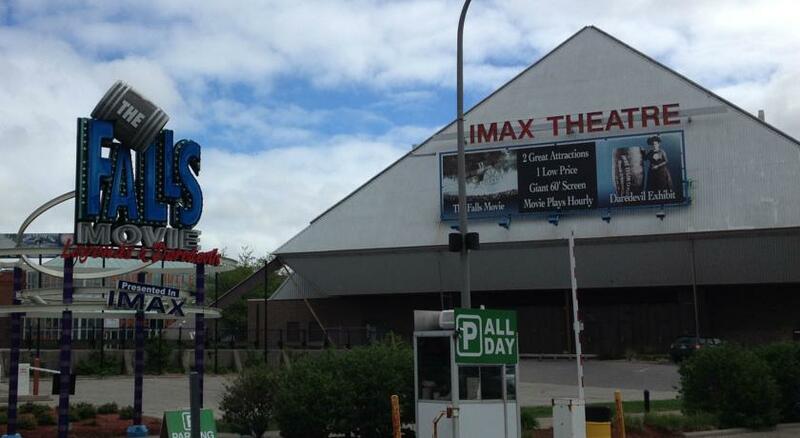 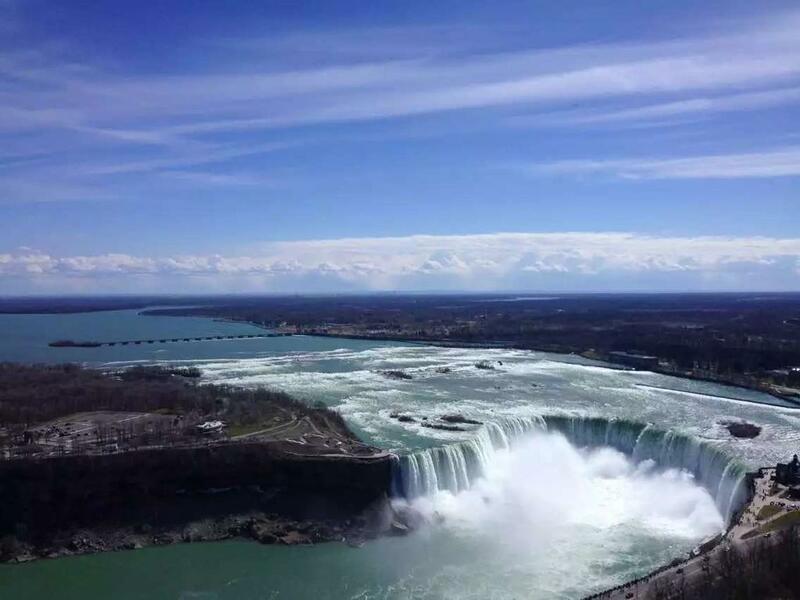 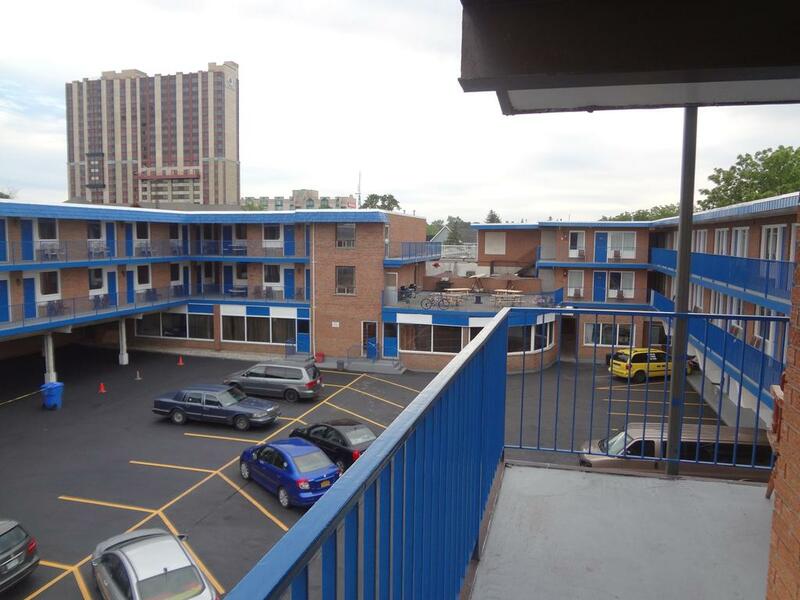 Fallsview Casino and Clifton Hill are both within a 10-minute walk from this hotel. 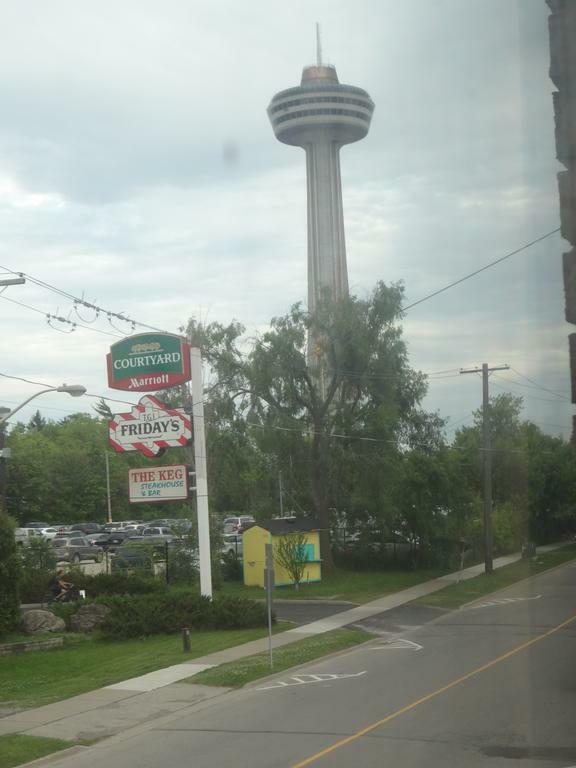 Marineland Canada is 4.8 km away.